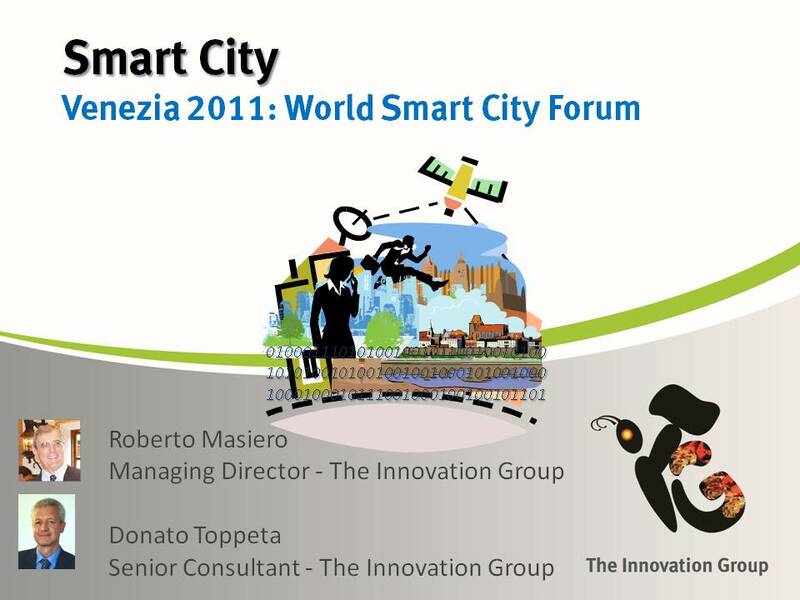 The Innovation group announced during VeneziaCamp 2010 the launch of “World Smart City Forum“, to be held next year in the same place, with a broader participation of experts and stakeholders representatives. 55% of the world population already lives in a city, by 2050: Urban population should reach 70%. Cities occupy 2% of the world’s geography but account for 75% of the world’s greenhouse gas emissions, (but as David Owen proved in his book “Green Metropolis” average people living in cities have a lower impact than ones in rural, dispersed environment in developed countries). The 100 largest cities account for and 25% of GDP. 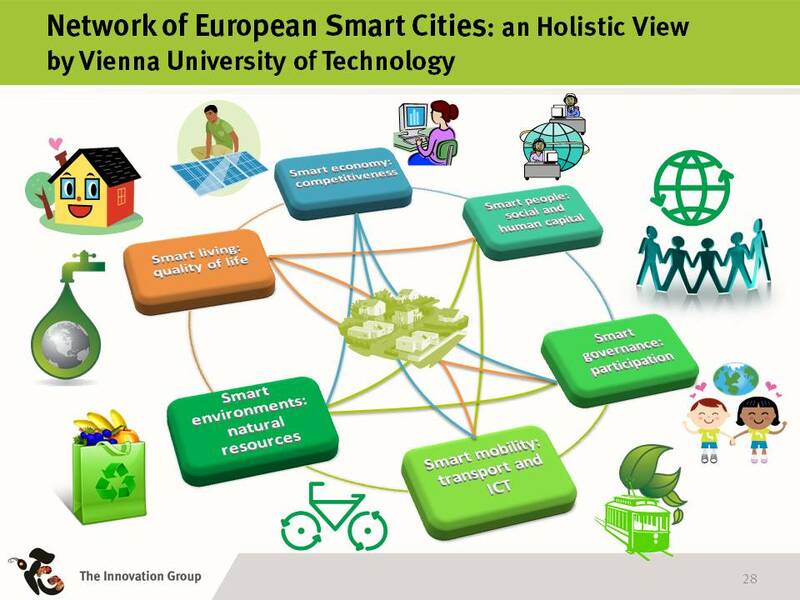 This drive for cities to cut carbon emissions and increase the energy received from renewable sources and efficiency, while providing better services and leverage e-democracy. 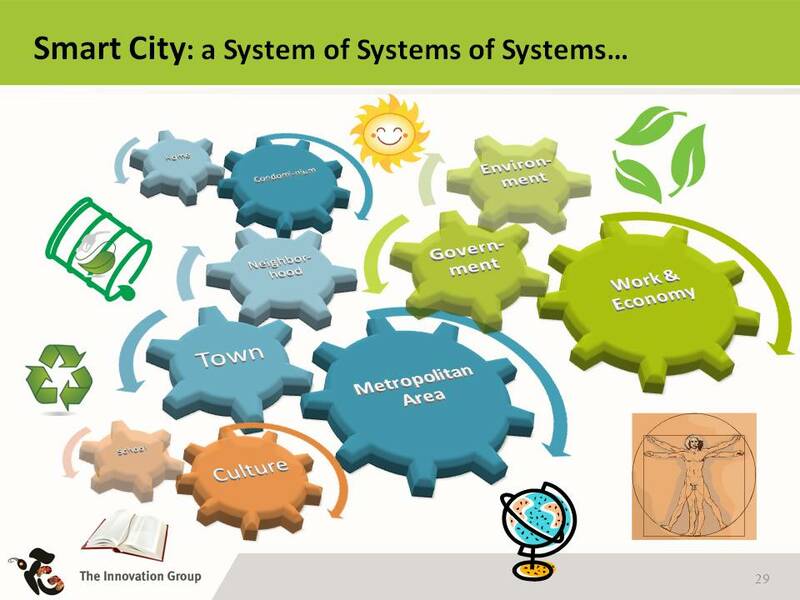 – Support a more open, inclusive, efficient and sustainable urban environment. – Environment sustainability aligned with the Economic and employment development while addressing social inclusion and cultural growth. 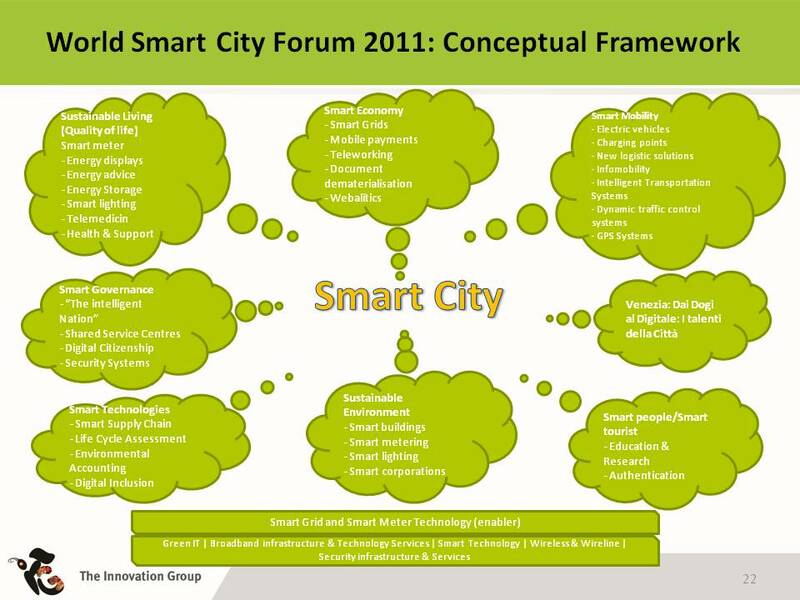 This entry was posted in Event, ICT4Green 2.0, Smart City and tagged World Smart City Forum. Bookmark the permalink.